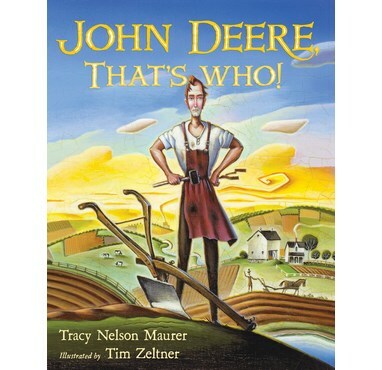 This ed guide accompanies the book “John Deere That’s Who!” and contains 6 activities. 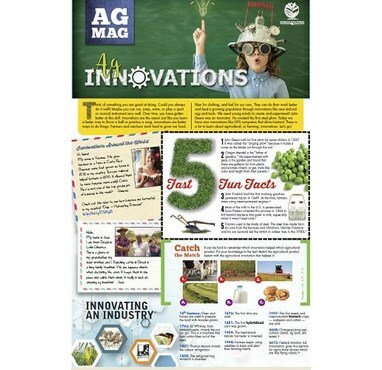 Grades K-2. 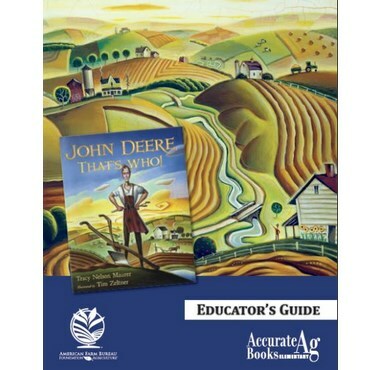 All lessons are aligned to National Learning Standards, Common Core and the Pillars of Agricultural Literacy.